A 1985 graduate of the University of Michigan School of Dentistry, Dr. Sophia Masters partners with patients to help them improve their oral health and smile again with confidence. 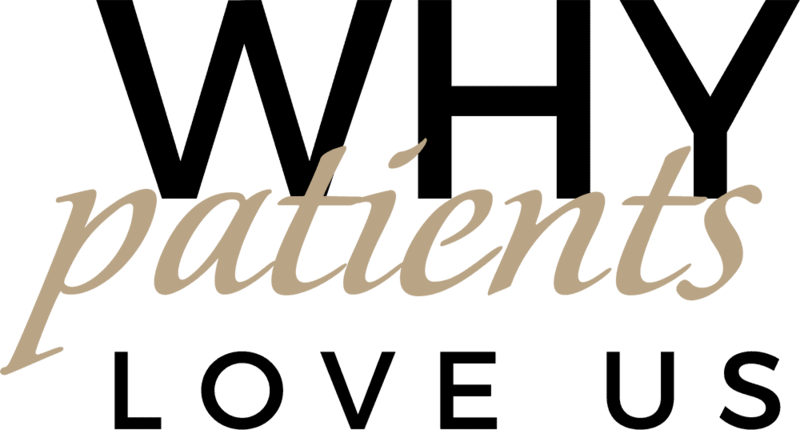 With a dedicated team who shares her commitment to excellence and comfort in all aspects of patient care, Dr. Masters has established trusting, long-term relationships with patients and their extended family. Dr. Sophia Masters is committed to staying current through continuing dental education. Passionate about the art and science of dentistry and experienced in a wide range of dental procedures, she has attended advanced dental training at the Kois Center, Seattle Institute for Advanced Dental Study, and The Dawson Center for Advanced Dentistry. 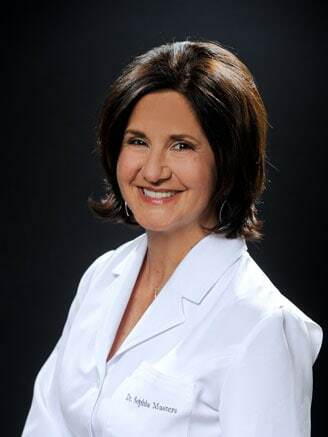 Dr. Sophia Masters is a professional member of the American Dental Association, Michigan Dental Association, Macomb Dental Society, Academy of General Dentistry, and American Academy of Cosmetic Dentistry. She enjoys volunteering for Donated Dental Services, Mission of Mercy, and the Macomb Dental Society. Dr. Masters has also held adjunct clinical faculty positions at both Detroit Mercy Dental and the University of Michigan School of Dentistry. Dr. Sophia Masters is the mother of two adult children. A member of St. Nicholas Greek Orthodox Church, in her free time she enjoys spending time with family & friends, tennis/skiing, cooking, and travel.